Well, Fall is officially here. 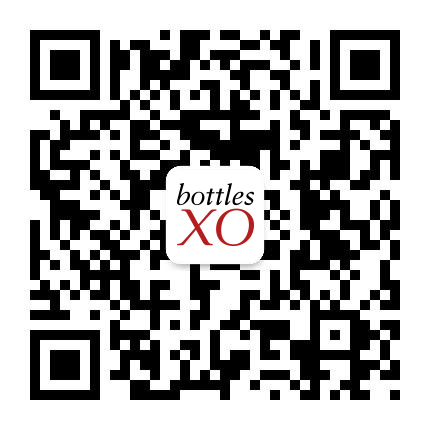 As the weather gets colder and leaves turn brown, there’s probably only one question on your mind: “which BottlesXO wines are going to get me through it?”. Well, here are four wines that we think are positively Autumnal. Everyone says you should eat seasonally; why not drink seasonally too? 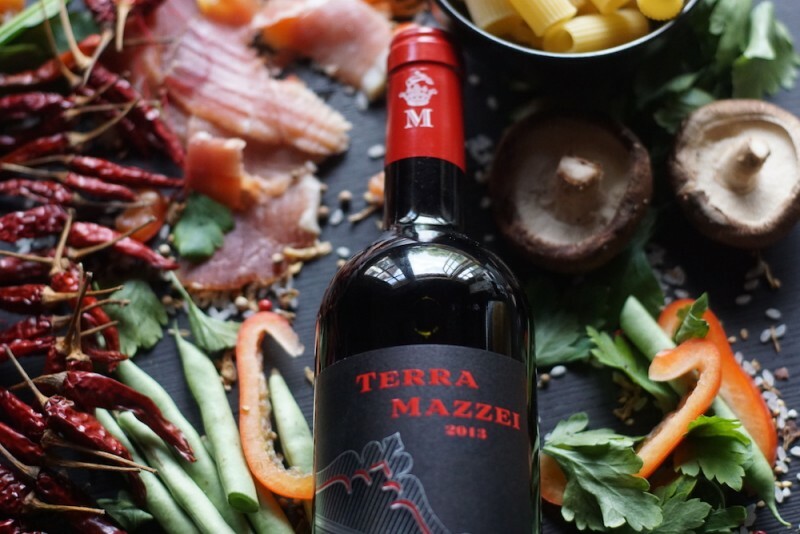 Made by Mazzei, one of Italy’s oldest wineries (with a history dating back to 1435), the Terra Mazzei is a warm and rich red wine, fresh and simple yet sophisticated and tannic, with notes of red berries. It’s like Fall in a bottle. 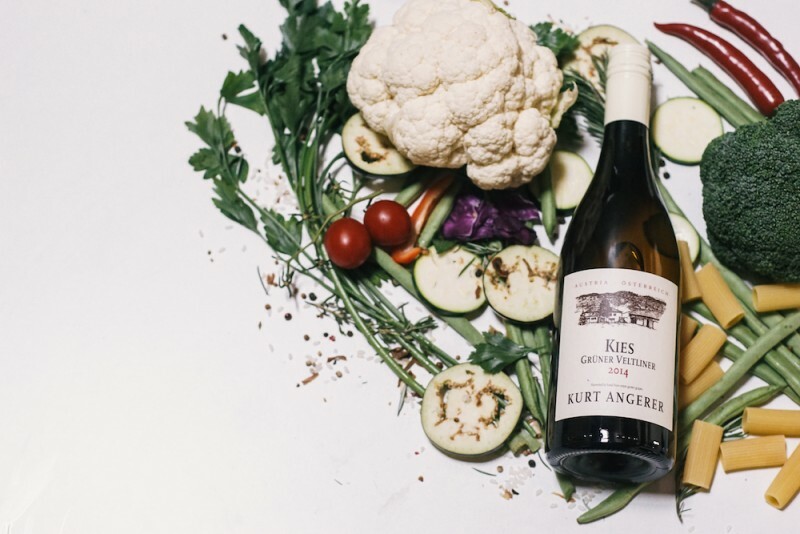 An Austrian white wine that’s well balanced and carrying notes of green apples and more exotic fruits. It’s immensely drinkable and particularly food-friendly bottle that will pair with a nice range of dishes. 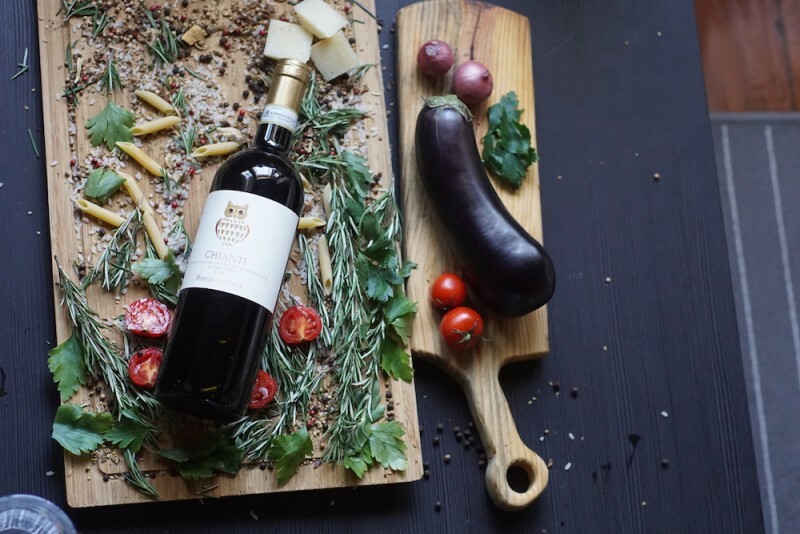 Chiantis are perfect for Fall; these rich, fruity Italian wines are just what you need when things are just starting to get cooler, and this one from family-owned winery Poggio Civetta is no exception. It’s a complex bottle with a lot of character; pleasantly sour, soft and balanced inthe mouth with a long, strong finish. 100% organic and made with hand-picked grapes from the Southern Rhône Valley, this simple and approachable white wine is elegant, delicate and smooth with a light nose of white flowers. The winery, Famille Perrin, are pioneers of French organic wine making. Can’t decide which is these epic Fall wines to try first? Luckily for you, we’ve put together “The Fall Collection”, a set of all four bottles ready to be delivered on demand to wherever you are for only RMB 435. 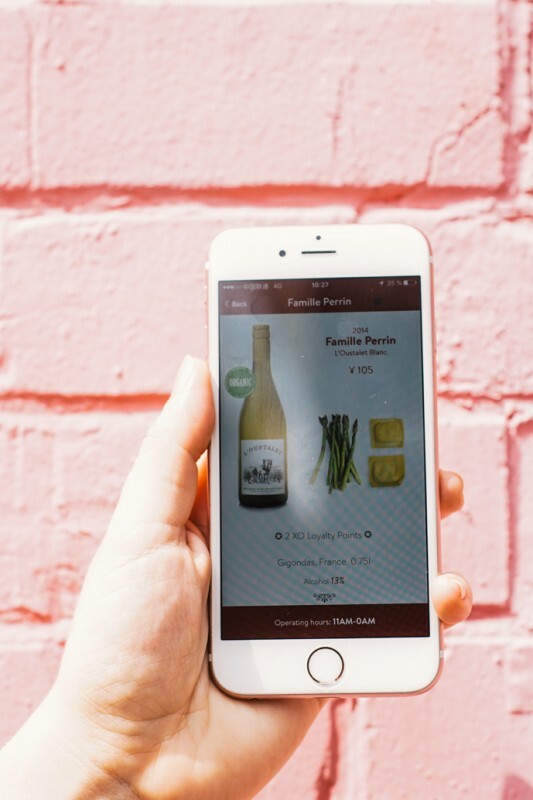 You’ll find it in the “Explore” section of the BottlesXO app, which you can download here.